Welcome to the 2019 summer camps! 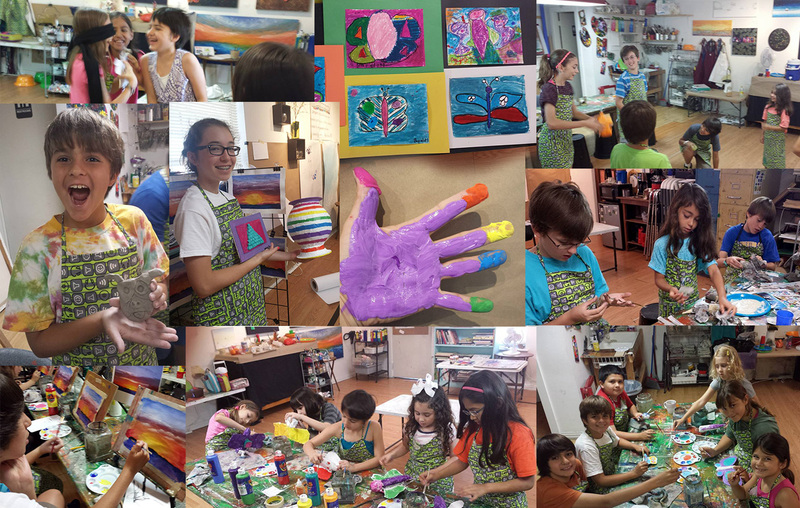 We have new projects, games and surprises for this year at each of our camps offering different experiences to enjoy while learning, exploring and having fun creating art pieces employing different art techniques guided by experienced bilingual art teachers. The camps consist of small groups offered 100% in Spanish on a safe environment at Artestudio. 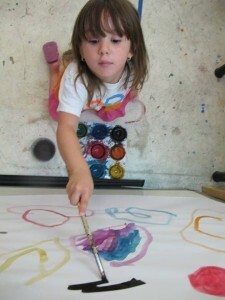 Children who already speak Spanish will practice it and those who don’t will experience an excellent way of learning it. 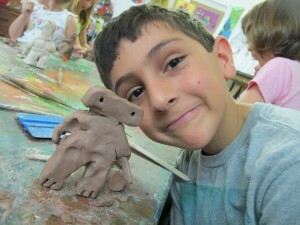 Join us for a wonderful summer camp where you will let your imagination and creativity go wild! 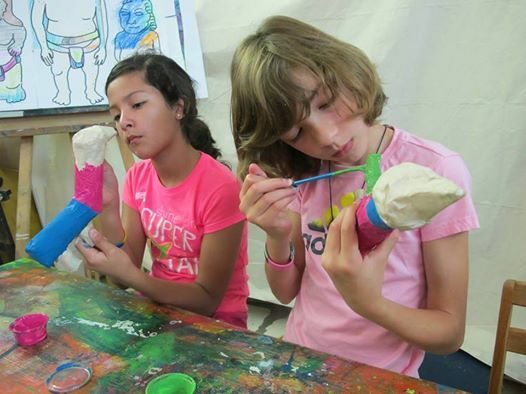 You will create a character of your own and a world of adventure for it using multiple art techniques like drawing, animation, paper maché, recycled objects art, clay and paint while playing games and having fun! We offer a snack but they can also bring their own lunch. Cost: $185 per child per camp week. *A minimum of 5 enrolled children is required for this camp to take place. Children will get to know the world by discovering some of the cultural and artistic treasures of Europe, Asia, Africa and the American continent through games, stories, fun activities and making Art. They will expand their horizons by creating their own art pieces inspired by wonderful places and artworks by master artists. *We require a minimum of 5 enrolled children for this camp to take place.